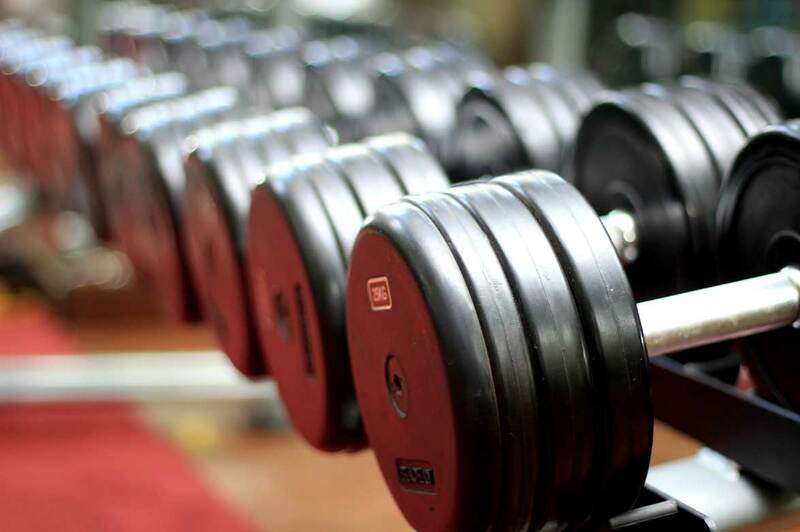 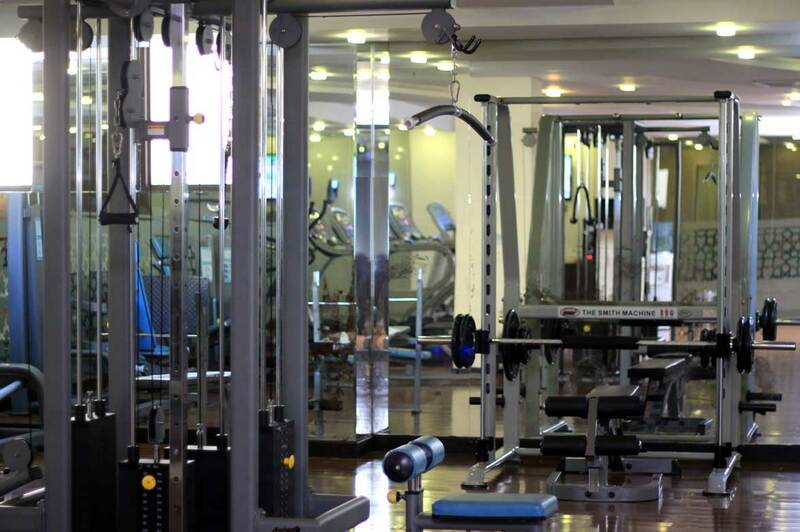 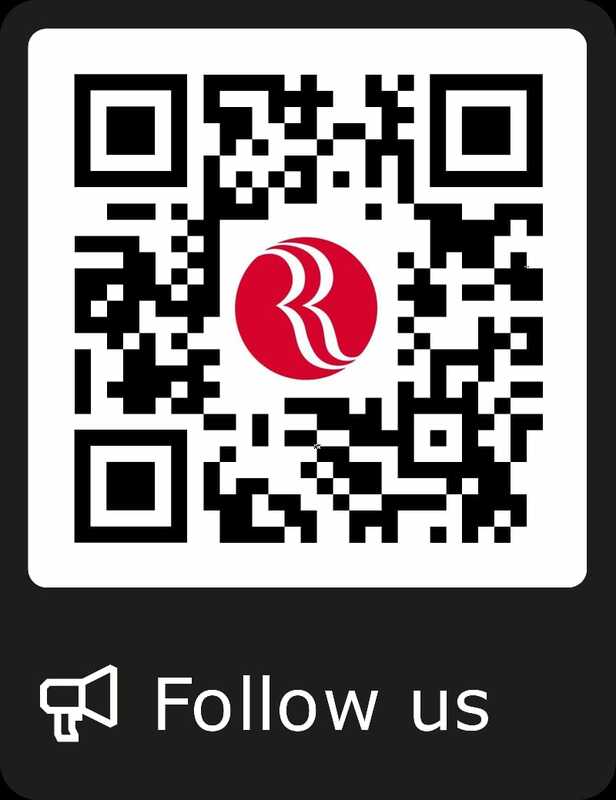 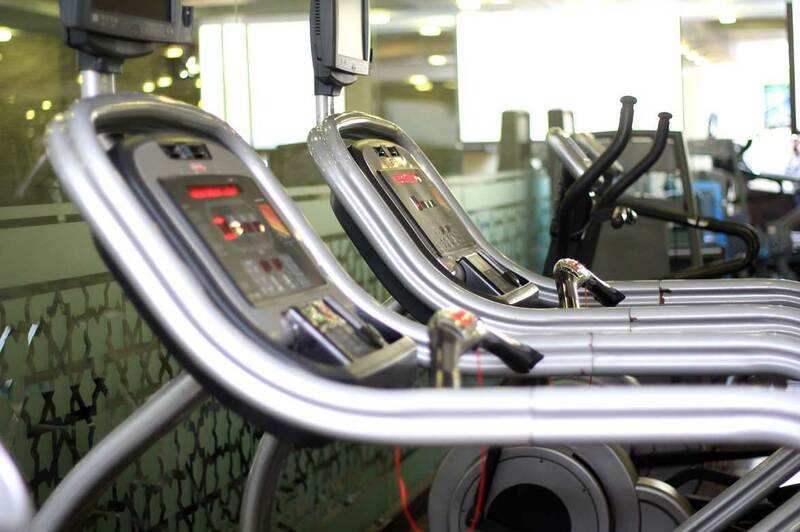 The Gym at Ramada Islamabad is a full-service fitness center and is open from 7.00 am to 11.00 pm on all days for hotel guests, featuring cardiovascular equipment & strength equipment. 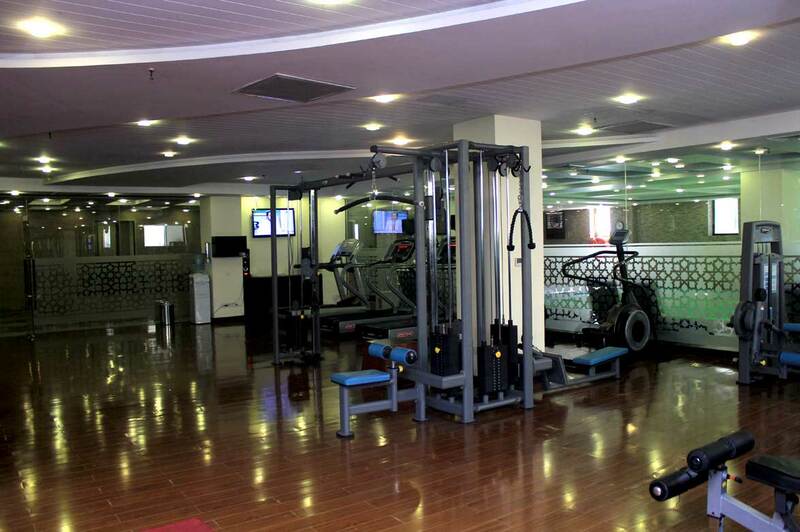 Customized fitness programs as well as private sessions with expert trainers are available by appointment. 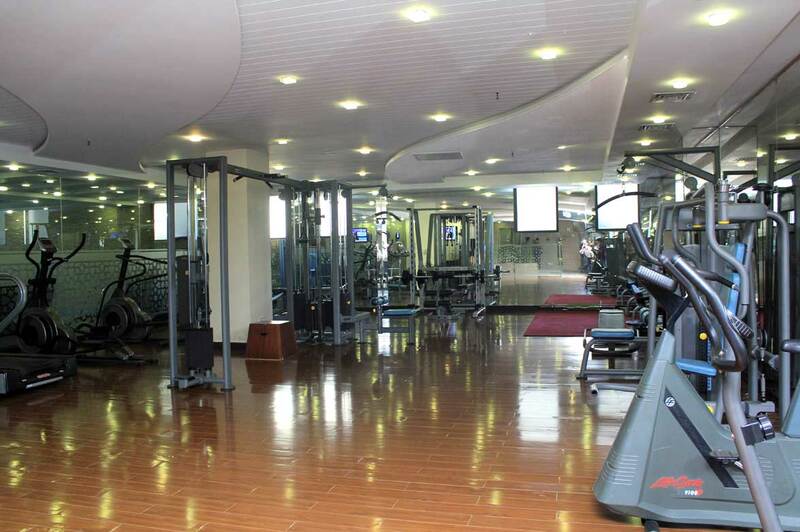 The Gym would soon be launching special pricing packages for couples, individuals and corporate groups that give combined access to all the gym’s facilities as well as use of the health club & the swimming pool.